Low prices – less than high street uniform shops or online companies. Great quality – made to withstand every day use and still look good. 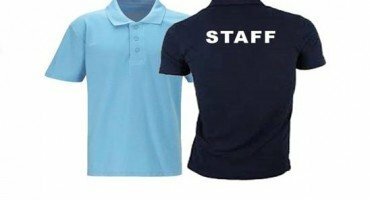 A complete service – uniforms, sportswear and accessories. Free samples and advice for all uniform requirements. Order a sample or get a quote – you’ll be pleasantly surprised! School I.D. 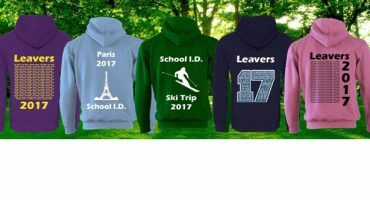 is a proud member of the Schoolwear Association.